Welcome to Harrison Park Towers! 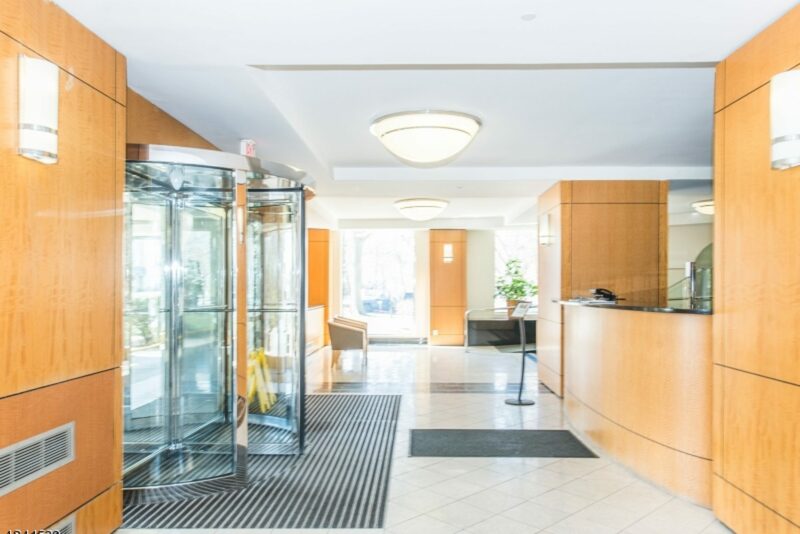 Built on site of the farm of Nathaniel Harrison, Harrison Park Towers is located in East Orange, NJ, just 10 miles west of New York City, and adjacent to Orange Park — with walking paths, soccer fields and play grounds. HPT offers outstanding apartments, studios to three-bedrooms, for sale or rental. Explore our site for more information.